Sketch, Paul, Darrell and Colt catch up on some recent news for Bleach, Sword Art Online and the Toonami stream before discussing whether or not Toonami should go back to starting at Midnight. 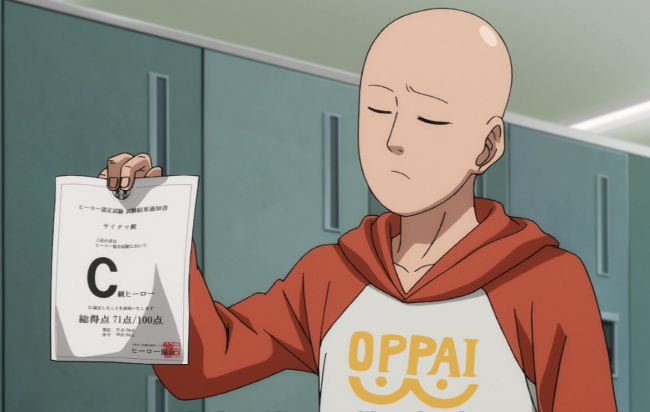 Before that it’s the usual One-Punch Man and Gundam: Iron-Blooded Orphans recaps. Before we sign-off, our convention guy Patrick is on the show to tell you about a Toonami viewing party happening at Akaicon next weekend. 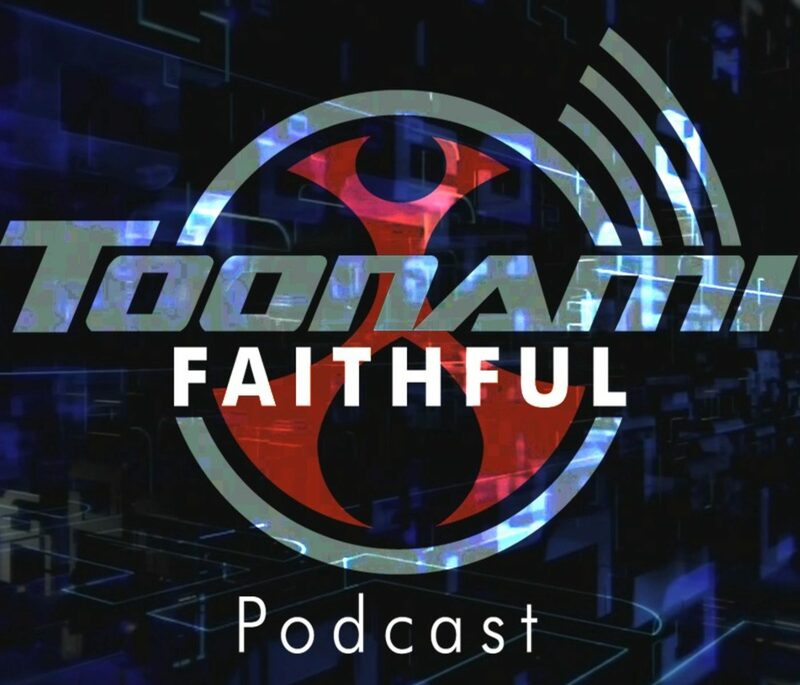 1:03:07 – Topic: Is Toonami Better off Starting at Midnight?